Jump straight to the bake step? 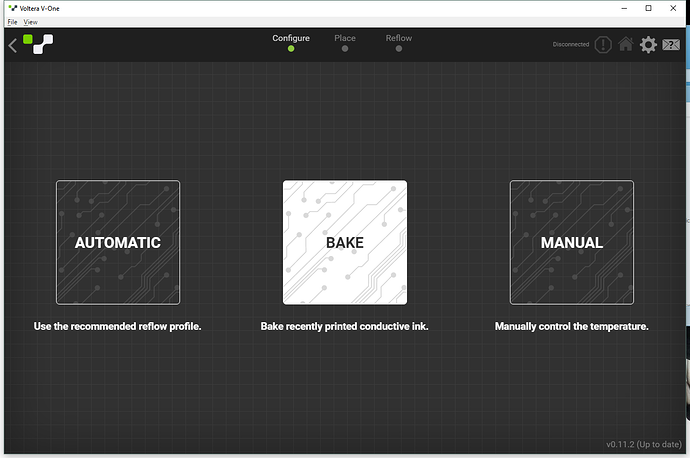 Printer disconnected while baking, bake failed. How can I skip back to the bake for the board? Thanks for the update. 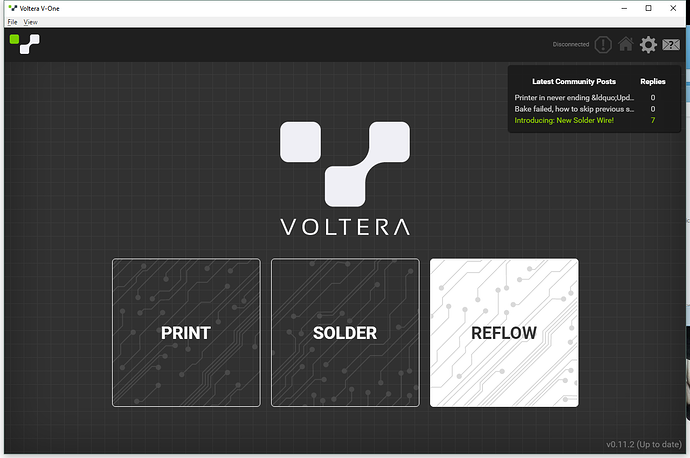 It seems that this could've been related to https://community.voltera.io/t/printer-in-never-ending-updating-the-v-one-loop/255 and my host needed to be restarted.